At the info session your family will receive practice/meet schedules, meet our coaching staff, get measured for team suits, and tour the swimming facilities. Additionally, you will have the opportunity to discuss which swimming group best fits your child. Swimming groups will be finalized by coaching staff by the end of April. Coaching staff is hired based on how many swimmers register. For this reason, we can’t give refunds. This is a beginner group for children who know how to swim, but need further technical training. All four strokes will be performed with a primary focus on freestyle and backstroke. This is a semi-competitive group for swimmers. Competitions are limited to home meets for swimmers able to complete 25 yards without stopping. This is an advanced group that meets four times per week. Time is split between dry land training and in the water training. This group is for swimmers looking to prepare for high school, or progress at the high school level and get in great physical shape. Swimmers are eligible for all competitions. We will use email to communicate with you this summer, especially for last minute cancellations due to weather. 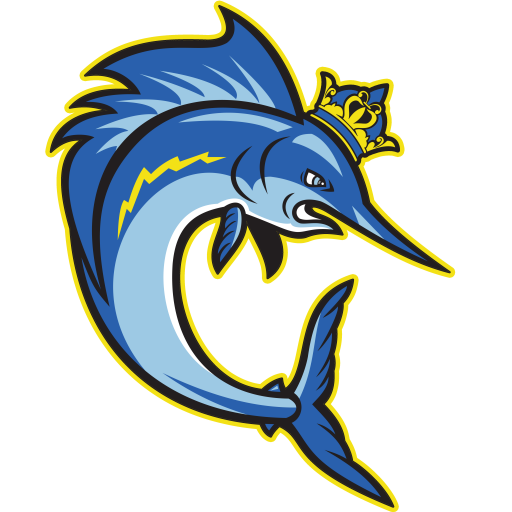 Please list primary email on registration form, so we can plug you into the Kingfish Family!! Please email kinstonkingfish@gmail.com with any registration questions, or call Beth Payne at 419-350-0516.